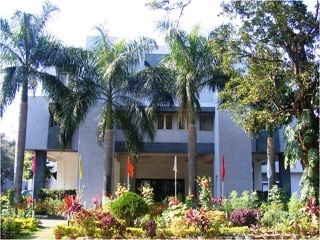 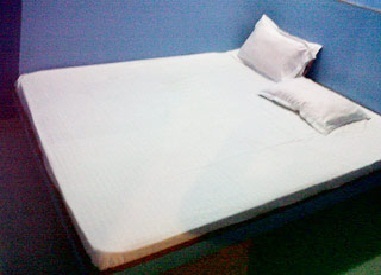 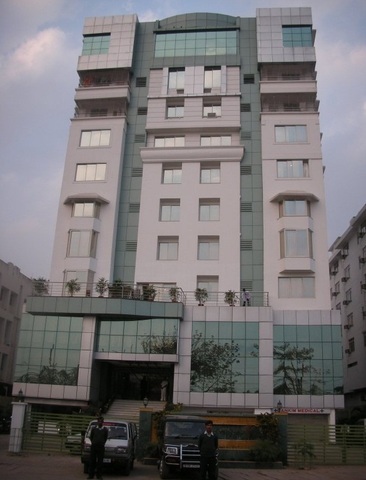 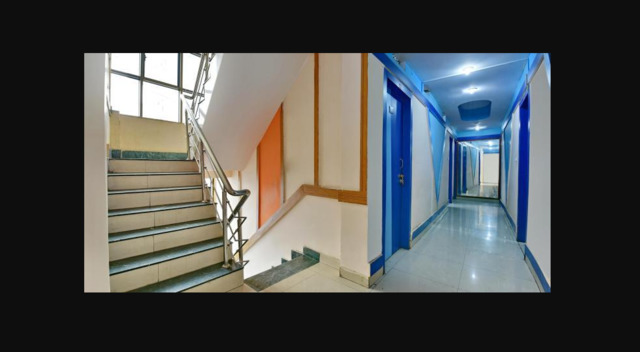 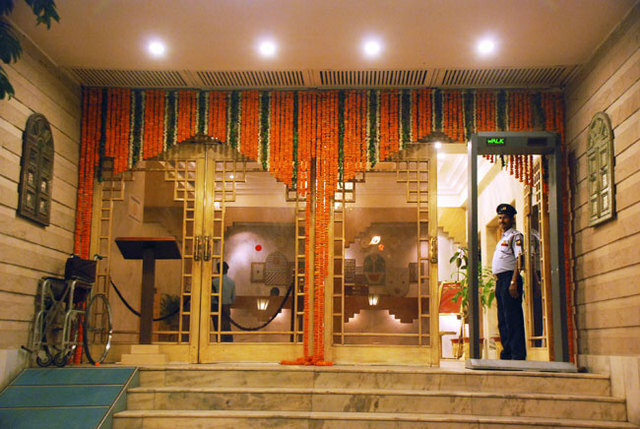 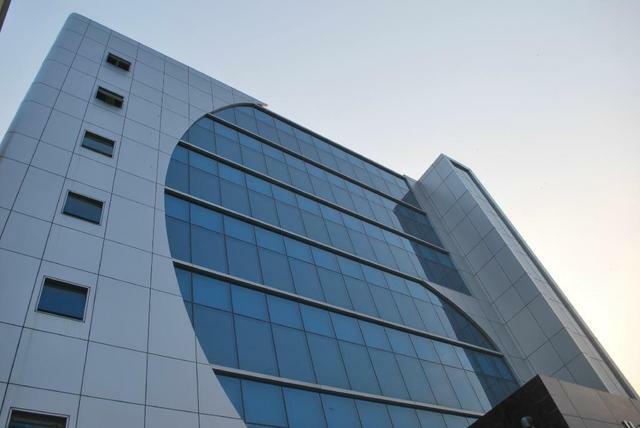 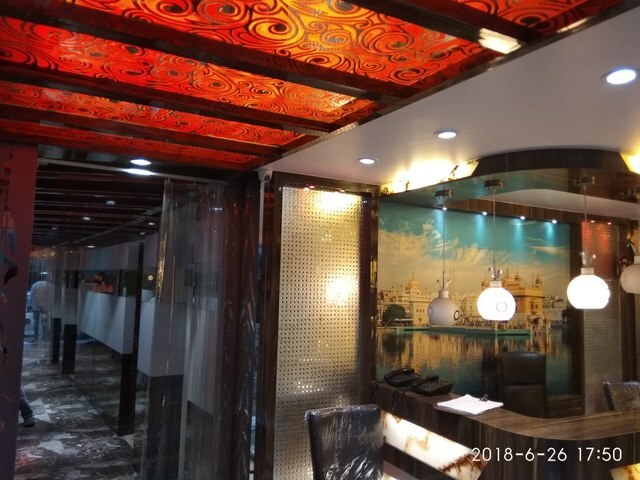 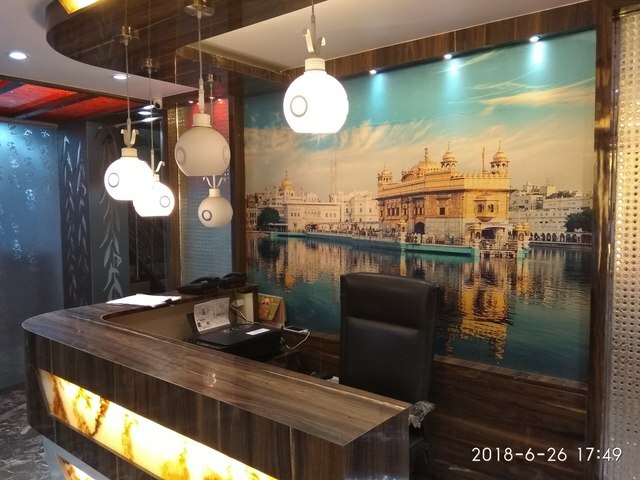 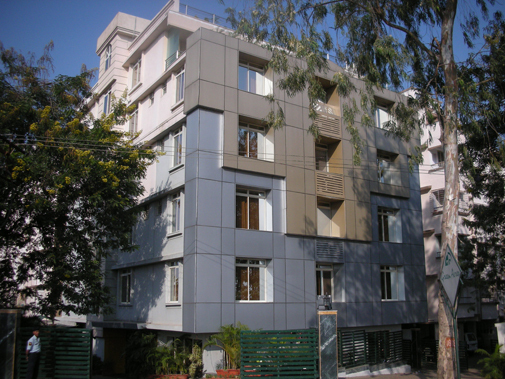 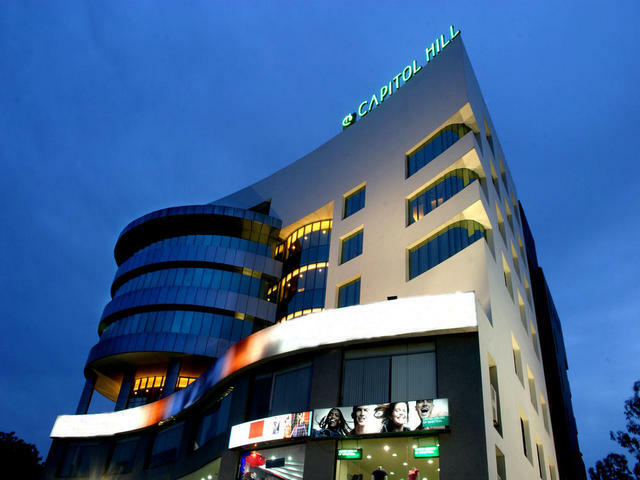 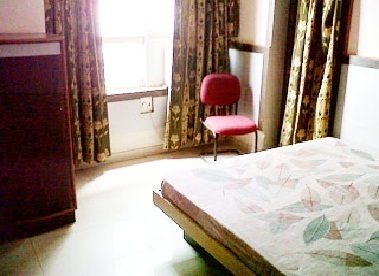 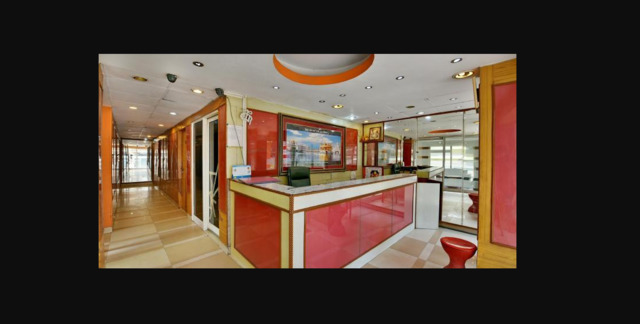 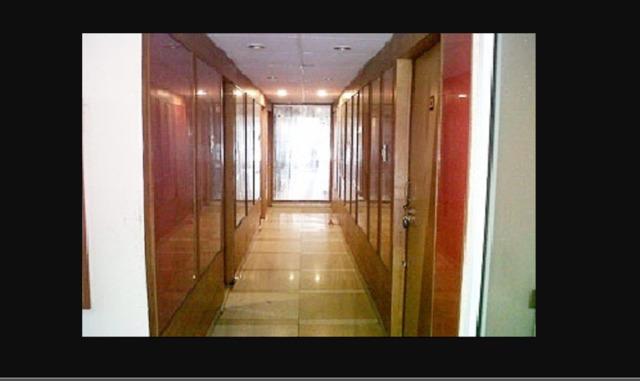 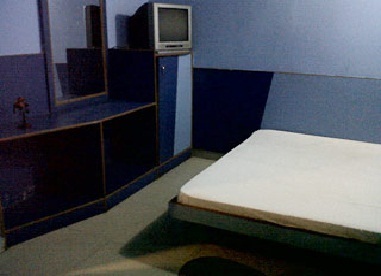 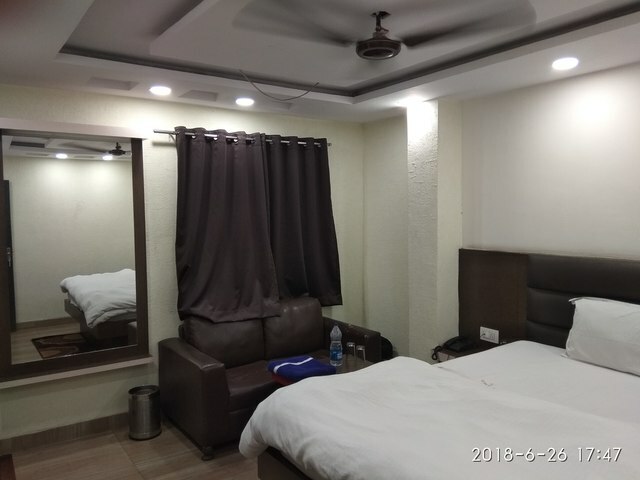 A leading budget hotel, Hotel Bliss Regency, Ranchi is an ideal choice for business or holiday trip because it offers the perfect staying service to the visitors at the economical prices. 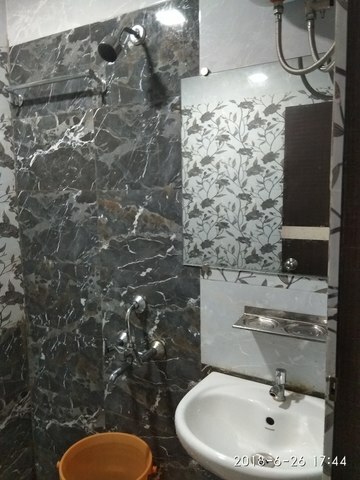 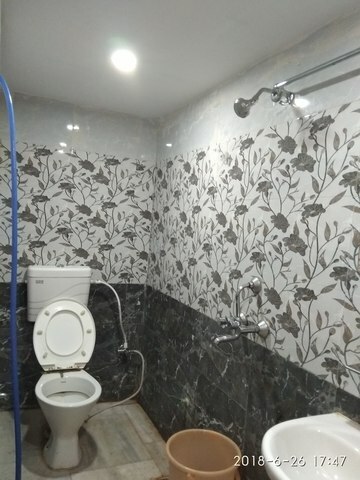 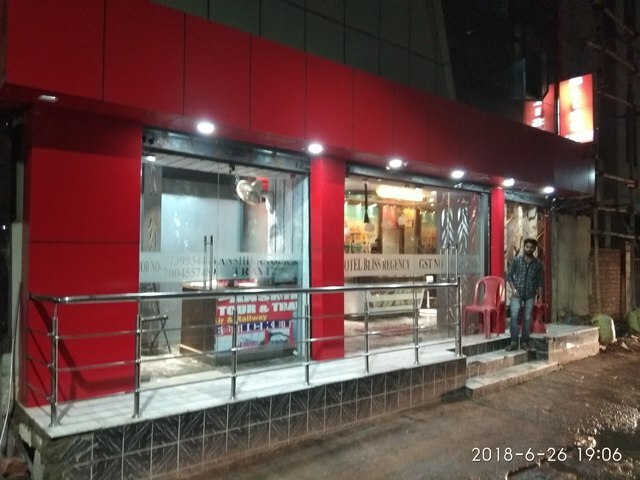 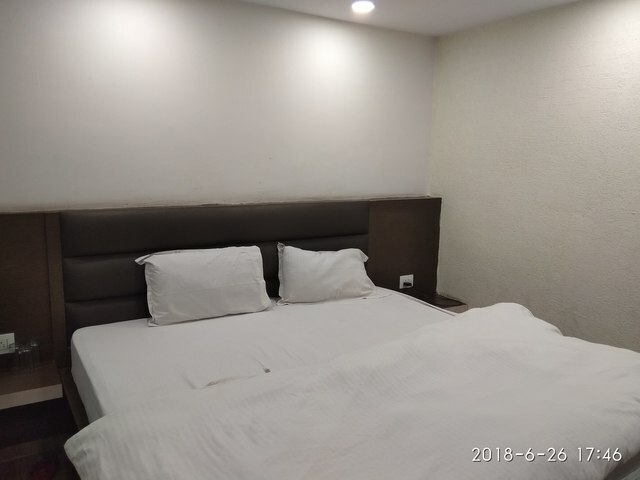 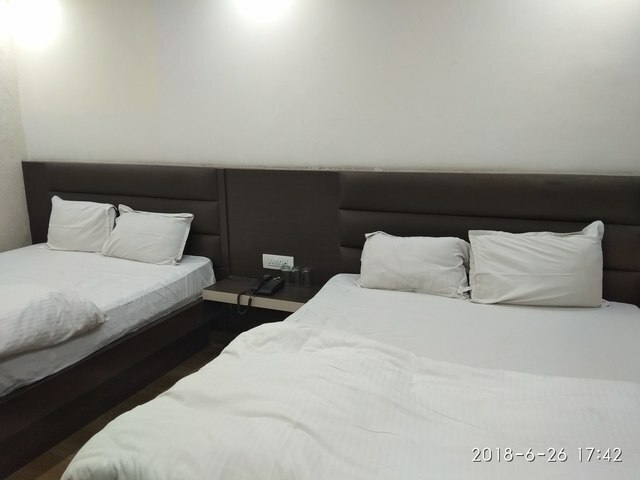 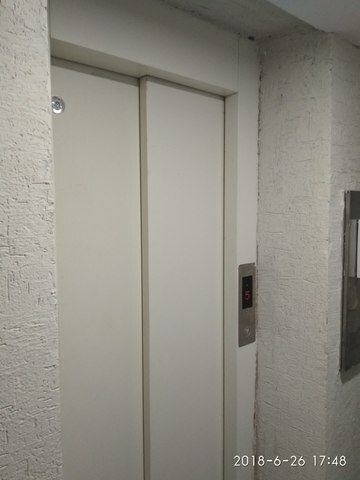 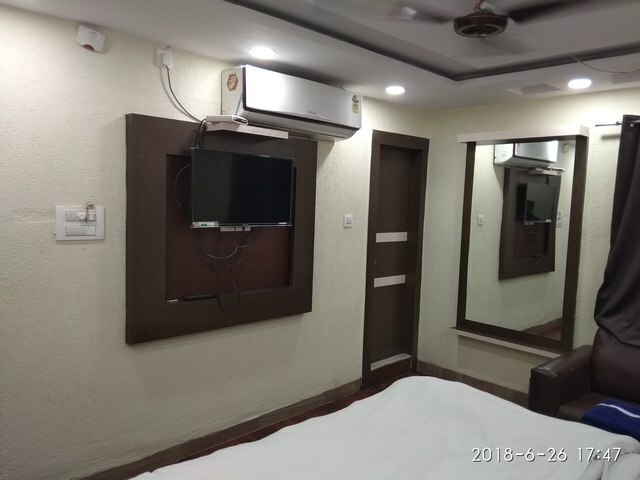 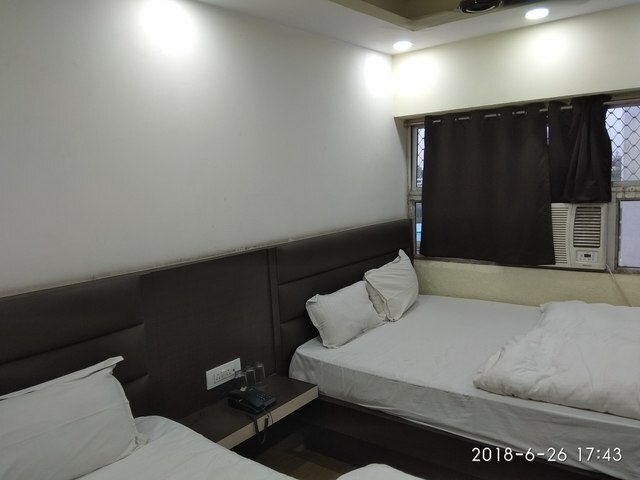 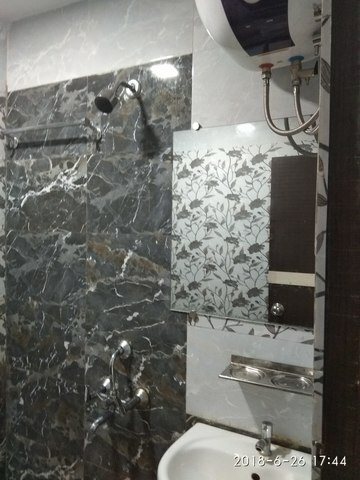 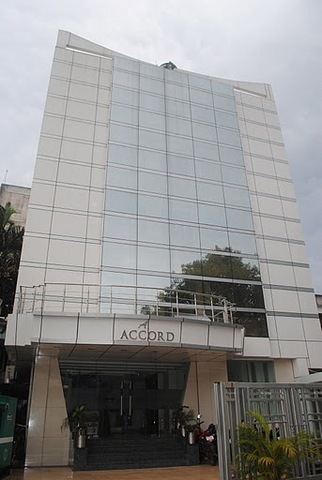 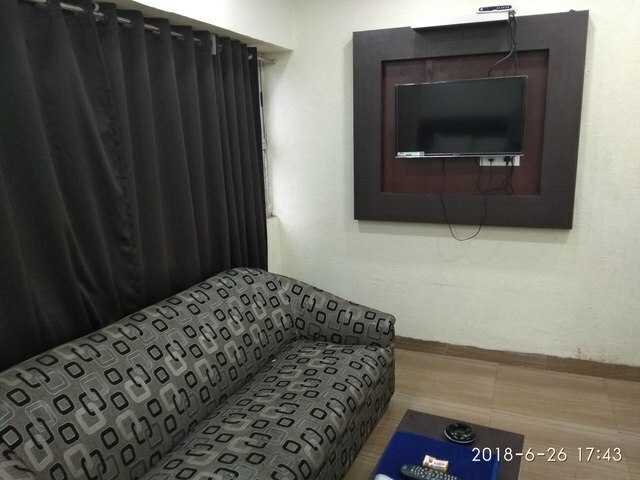 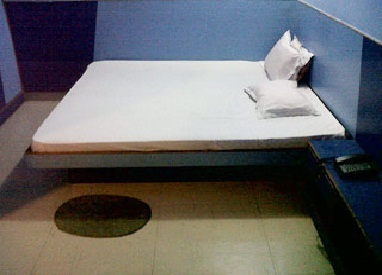 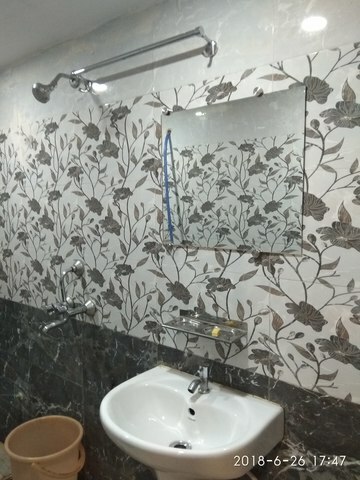 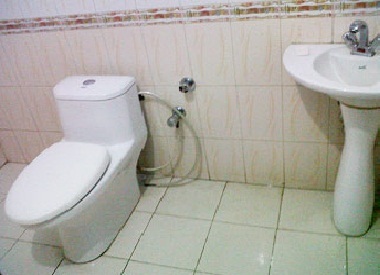 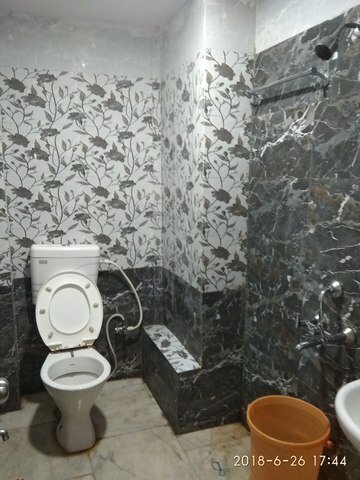 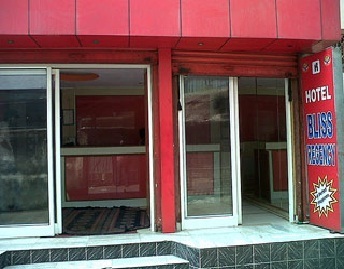 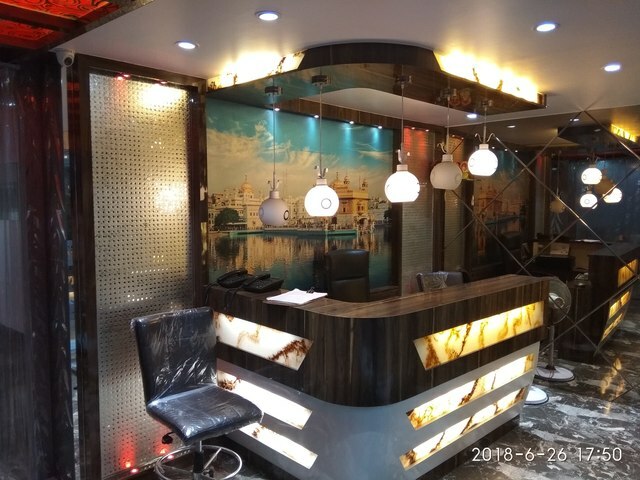 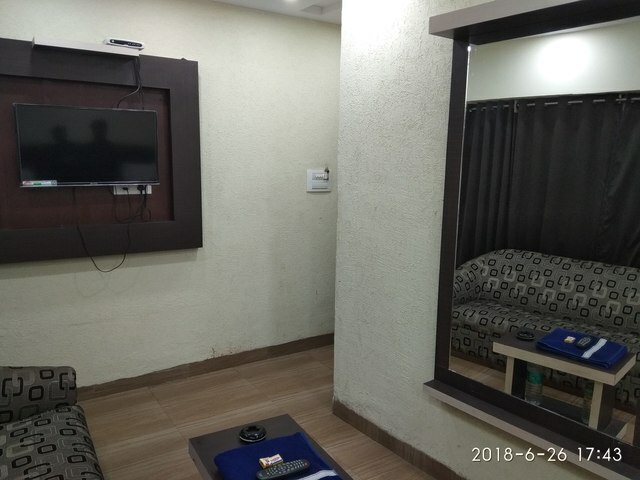 Hotel is located on the railway station road while the nearest Airport, Bhagwan Birsa Munda Airport, Ranchi is located at a distance of 8 km away from hotel. 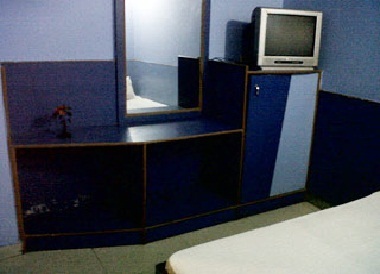 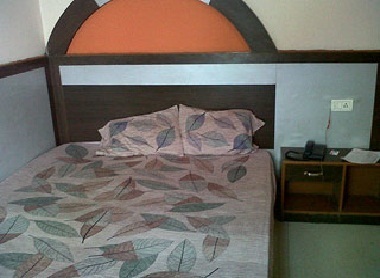 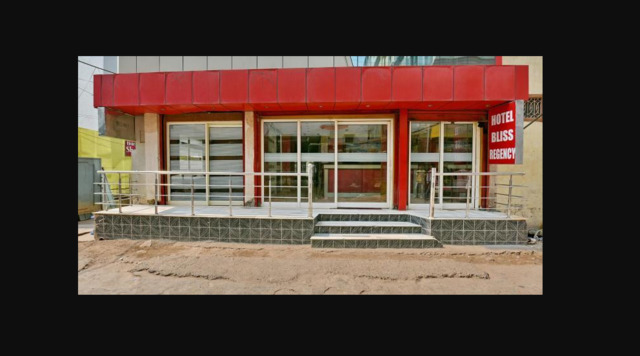 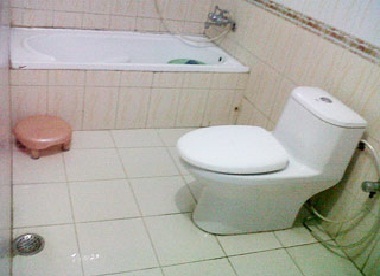 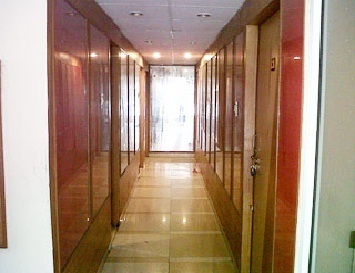 Hotel Bliss Regency accepts only cash payments at the property.